In July 2008, The Armstrong Family took over ownership of Valley Center’s oldest feed store. In August 2009, we merged with Valley Center Feed becoming Valley Center’s largest feed store! We pride ourselves on animal education and superior customer service. No need to drive down the grade, we have everything you need for all your animals. We have been involved in animal agriculture in Valley Center for over 50 years. 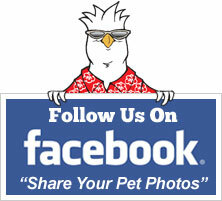 We're dedicated to supporting the Valley Center community and are excited to share our animal knowledge with you. For many years, Armstrong Feed & Supply has played a vital role in the success of the Valley Center Stampede Rodeo. This year is no exception. Their recent donation of $3,500 makes them a Gold Spur sponsor of the 2016 rodeo which will be held over Memorial Day weekend. Armstrong Feed & Supply carries all your pets’ needs in one place, including dog and cat supplies, garden essentials, and livestock feeds. They carry horse feed as well as English and Western tack. 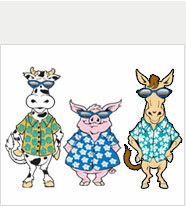 Super Saturdays are held on the first Saturday of each month with $1 off all sack feed and hay. Armstrong Feed also hosts monthly events and seminars. Please be sure to “Like” the Armstrong Feed & Supply Facebook page and check their website for updates on promotions and events. The Valley Center Stampede Rodeo committee, in partnership with the Valley Center Optimist Club, are currently working hard to put on the 15th annual rodeo for 2016. 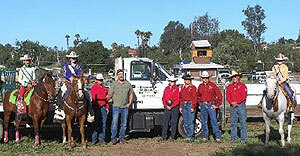 Profits from the rodeo will be used to support the youth of Valley Center. All sponsorship donations are tax deductible and go to a great cause. 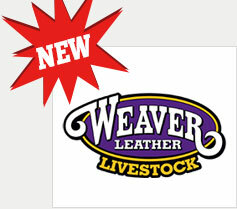 We sell livestock show supplies from Weaver Leather. 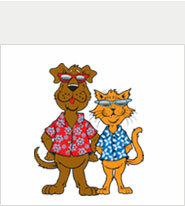 We carry all the best brands for your precious pets. Stay in-the-loop! Sign up for our newsletter and receive the latest info on events, new products and sales. Join today!